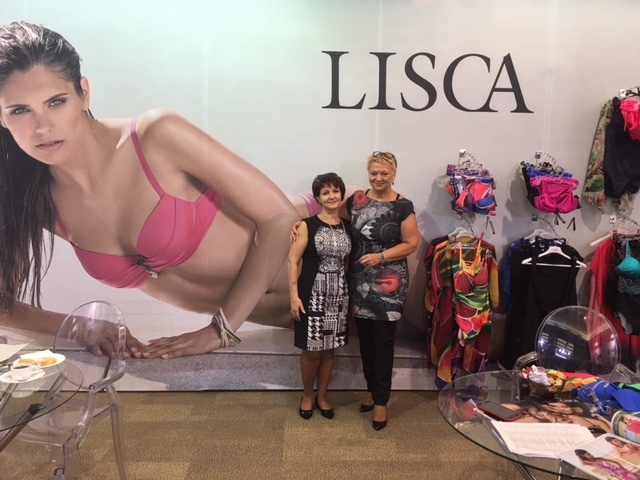 From 1st to 3rd september 2016 Lisca was presenting collection for Spring - Summer 2017 at Lingerie Show-Forum in Moscow. In all there were 107 different middle to high price range brands from 24 countries. Within three days, there were 11 fashion shows. 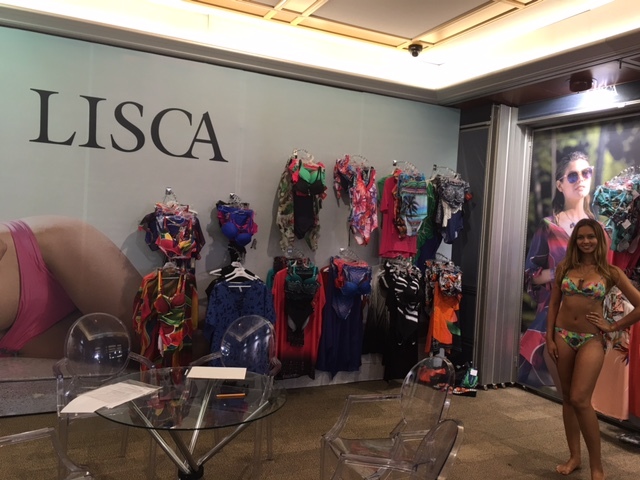 Lisca succesfully presented collection of lingerie, swimwear and accessories for next season. 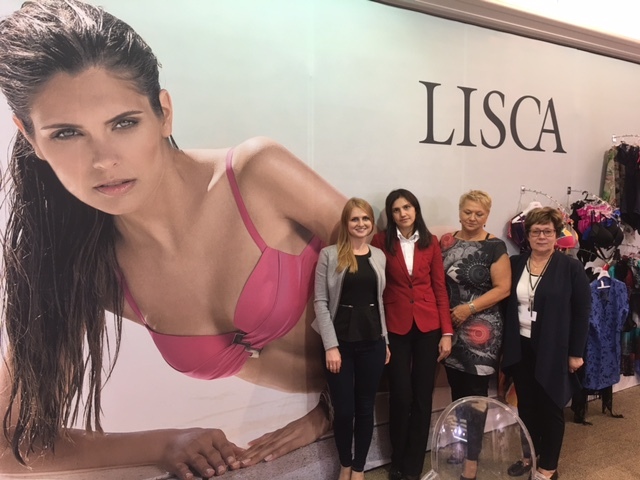 every year we have more and more visitors and customers in Russia and also in other countries.